Back for a second year is out Whale Shark Expedition. 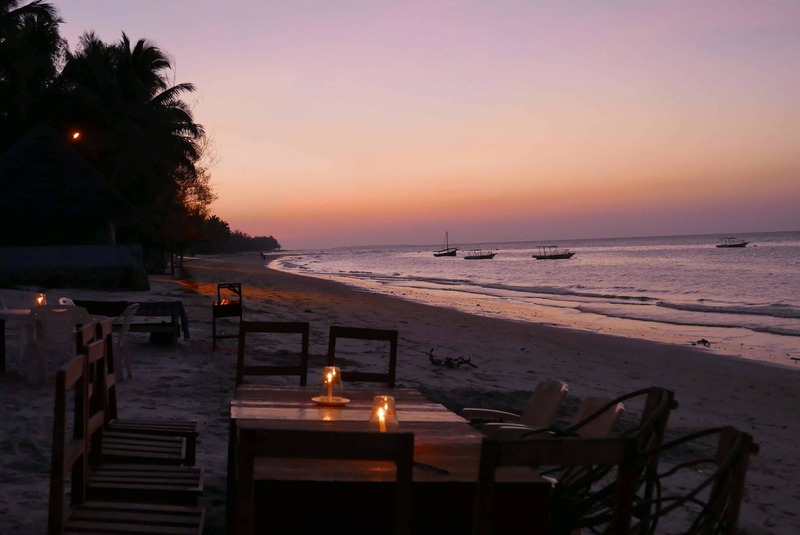 Spend 10 days on the little know island of Mafia, just off the coast of Tanzania. 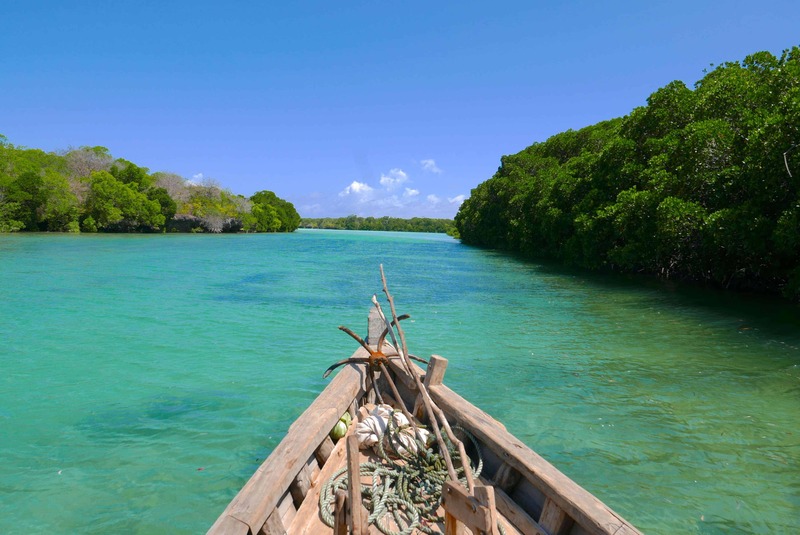 This slice of paradise is still relatively undeveloped and provides a great base to explore real island life. Our main purpose on this expedition will be to collect research data on Whale Sharks – gentle giants that grow up to 20meters in length! Need anymore convincing? The last trip we ran, every participant rated this expedition 10/10! This is a hands on conservation expedition. 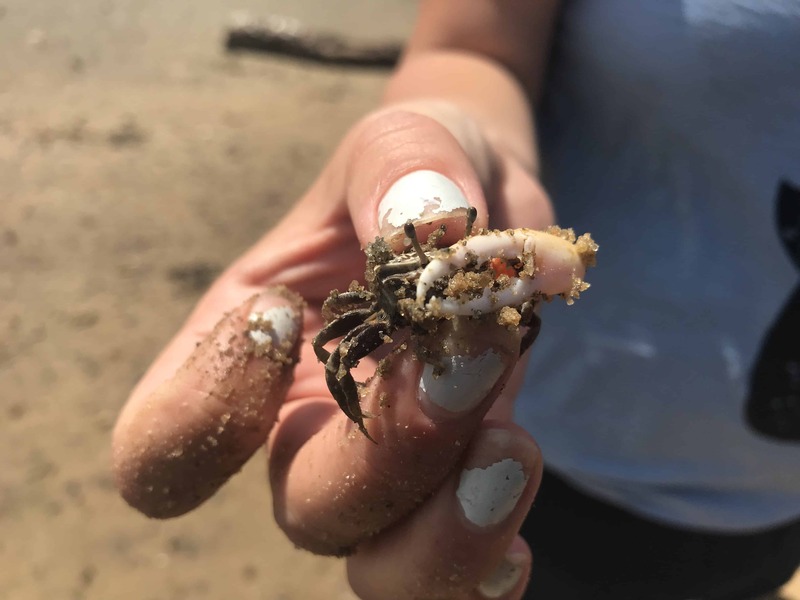 As well as directly contributing to research, we hope you will leave feeling enthused to protect our oceans following memorable close encounters with marine life and lectures where you can learn more about marine conservation. Whale sharks are the largest fish on the plane. We know very little about these sharks as they spend most of their time in the deep sea, but experts think they may live as old as 100 years old. One thing we do know about the population is that they are decreasing due to various threats such as fishing and pollution. Scientists are working to gather information on whale sharks so that we can better understand their habits and behaviour. 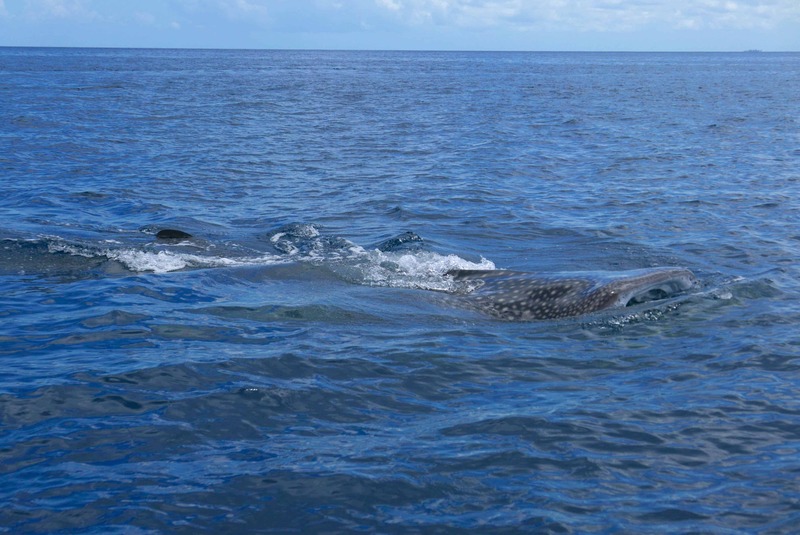 Almost every day on expedition we will be out on the ocean in a traditional dhow boat looking for whale sharks. If we spot sharks we will jump in the water and swim alongside them collecting as much data as we can so we can record our interactions. Once this has been collected you can swim as many times with the sharks until you are tired…..we usually give up before they do! 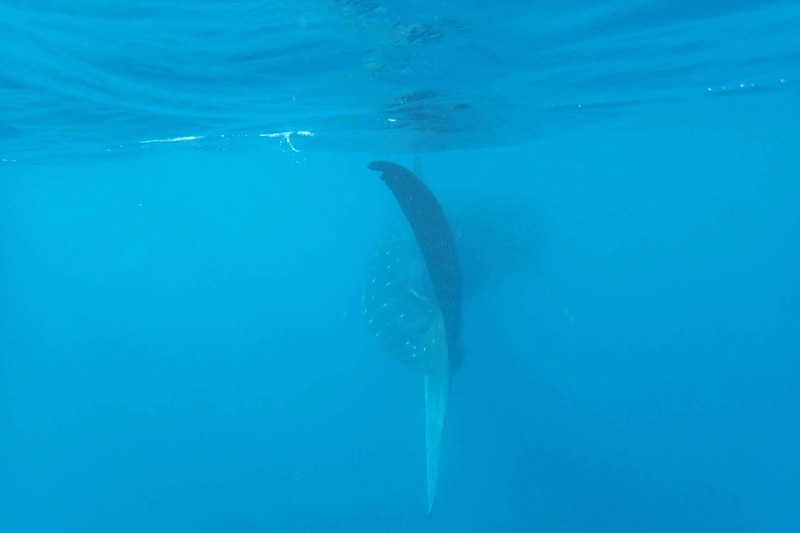 When we swim with the whale sharks we will be snorkelling so no diving experience is necessary. Being wild animals sightings are never guaranteed. We are there during peak migration season and our length of time on the island gives us a really good chance of sightings. Throughout the week will be lectures so you can better understand the animals we are swimming with and why we are collecting data. 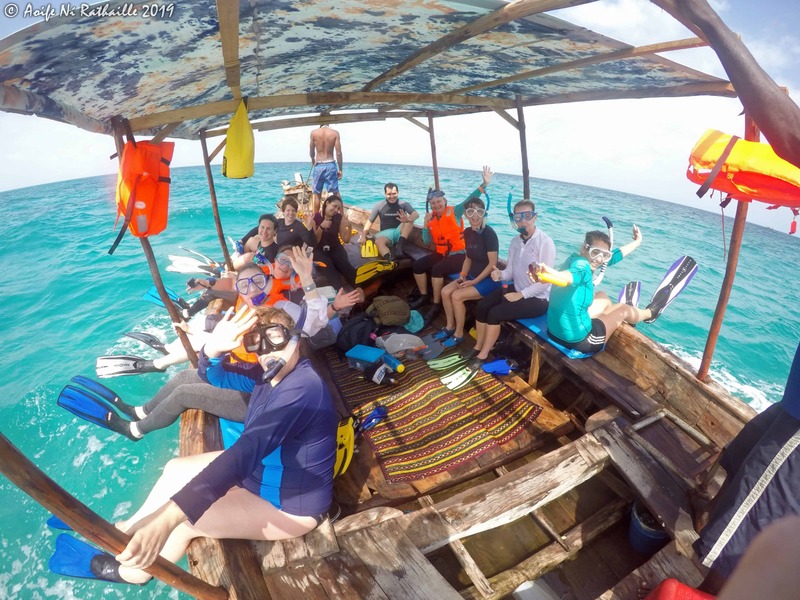 You will have a lecture on Whale Sharks, Corals and marine conservation efforts. There will also be a couple of organised beach cleans. 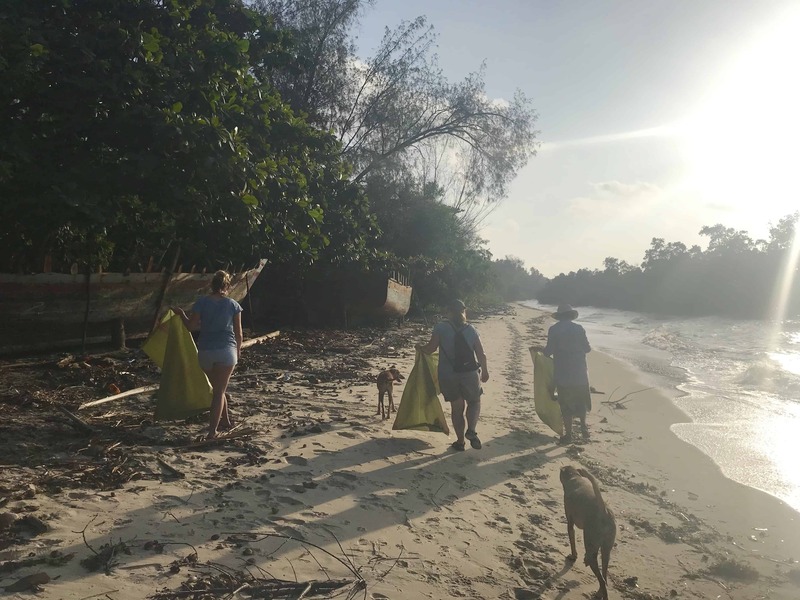 The plastic on the island is unavoidable and collecting rubbish is an improtant process to help us understand the magnitude of the problem and to see the products that most end up washed up on our shores. 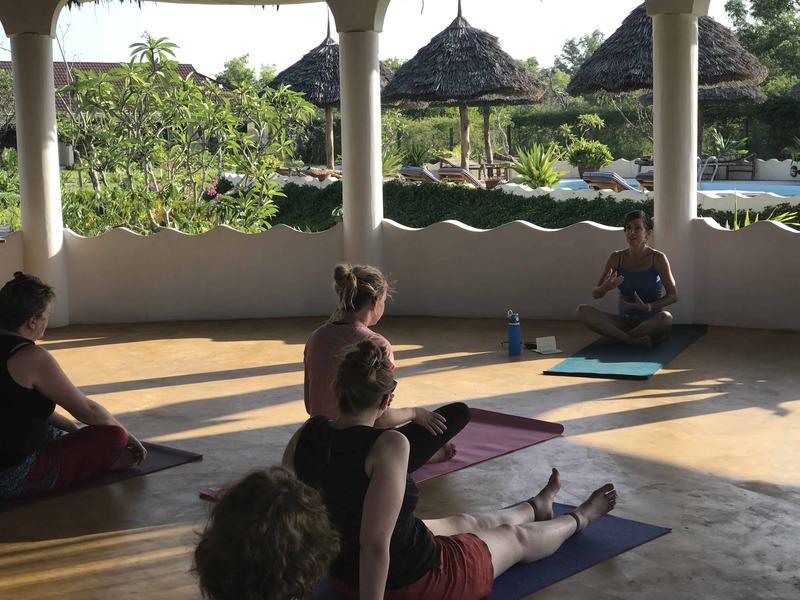 Alongside our conservation efforts, we will be running daily yoga classes. These classes will be suitable for beginners so no experience is necessary. 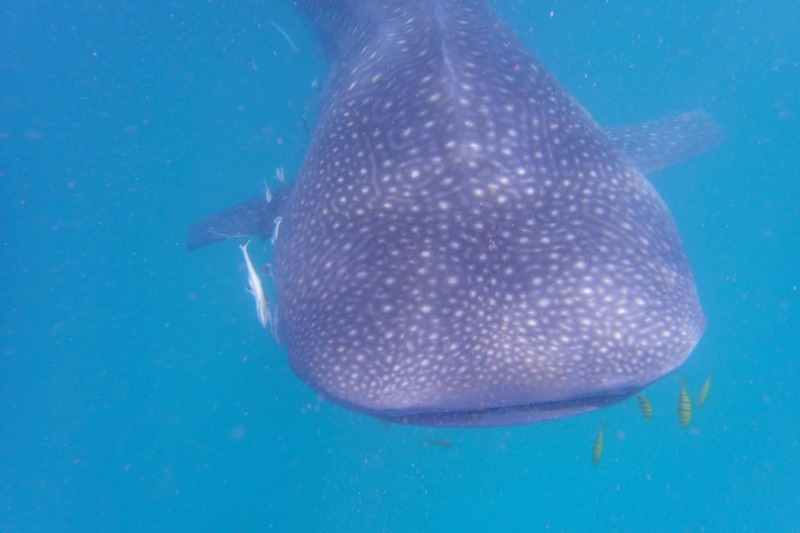 This is a chance for you to relax and rejuvenate and will really set you up each day to make the most of the moment when swimming with the whale sharks. There will also be workshops throughout the week that focus on setting goals and intentions for the year ahead. January is the perfect time to reflect on the year just gone and set your intentions for the year ahead. Mafia really does offer an inspiring and peaceful setting to do this! We will be staying at the beautiful and quiet Bustani Lodge. You will get en suite, air-con rooms and we will have the place exclusively to ourselves! There is a pool and relaxation area. We really are very lucky to be staying there! Mafia is a poverty-stricken and cut off Island so although we will be staying in comfort, you should prepare yourself for the realities of life there. Malaria is present so you will need to check with your GP about preventative measures and vaccinations you will need. 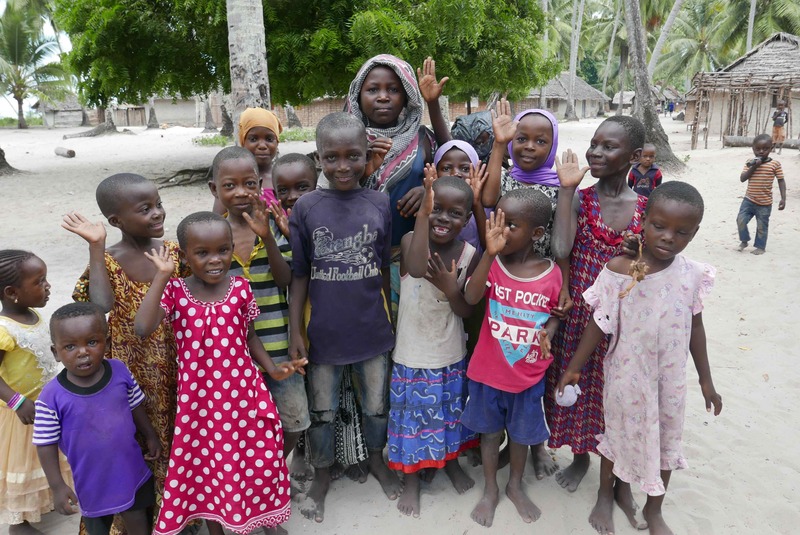 Many of the islanders still live in mud huts with no running water and electricity. They are friendly and reserved people and part of the enjoyment of Mafia is getting to know the locals and their way of life which is so different to ours. Most days we will start early for yoga, followed by a light breakfast before jumping on the boat. Morning is a good time to spot the whale sharks when they are most active. Usually, we will be out looking for or swimming with the whale sharks until 12-2pm when we will return for lunch at our hotel. There will be snacks and water available on the boat. The afternoons will be yours to relax and enjoy the island. Some days we will organise an optional beach clean or will run personal development sessions. Before dinner is a great time to go for a walk along the beach to watch the sunset. We will then have a meal together as a group followed by a workshop or conservation talk. 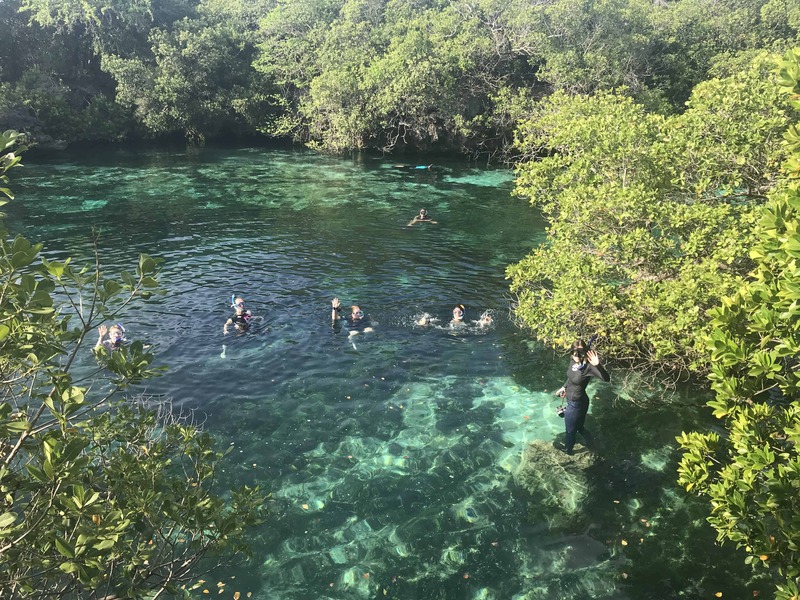 Midway through the retreat, we will take a day off to visit the other side of the island and the marine park where we can snorkel and visit a lagoon. 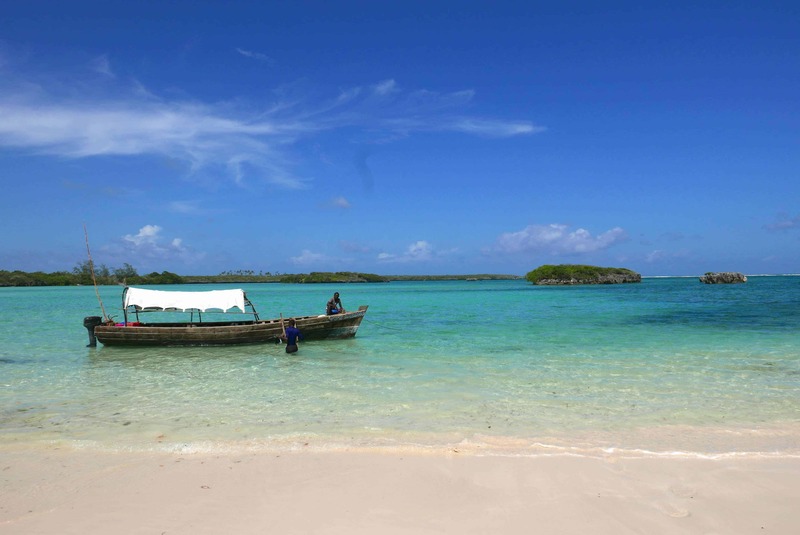 We will also visit the very special Chole Island…..last year just 220 visitors stepped foot on this island. 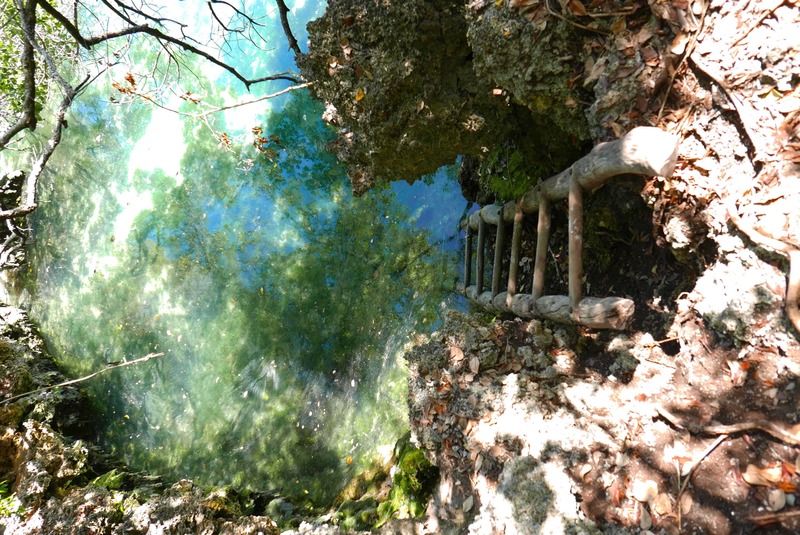 There are no cars there and we will be searching for hidden ruins and the worlds largest bats – the Flying Foxes. On our last night, you can look forward to a sunset cruise and BBQ on the beach! This expedition is being led by Catherine Edsell. Catherine was part of the inaugural expedition and is now returning to lead this one. She is a PADI Divemaster and trained Yoga teacher. She has worked in marine conservation, running projects all over the world, for many years so has a wealth of knowledge to share. For enquiries, please email us on [email protected]. This expedition is being led by experienced Expedition Leader and marine conservationist, Catherine Edsell. We have partnered with Inspired Ventures who specialise in adventure travel to support social and environmental projects around the world. 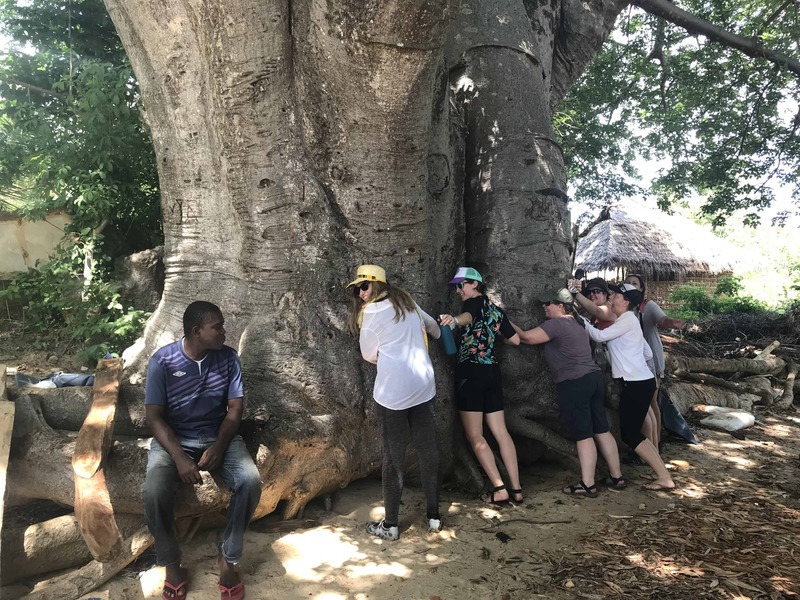 Inspired Ventures is a UK travel company that ensures our trip has all the necessary insurance and complies with the necessary standards and laws in the UK. 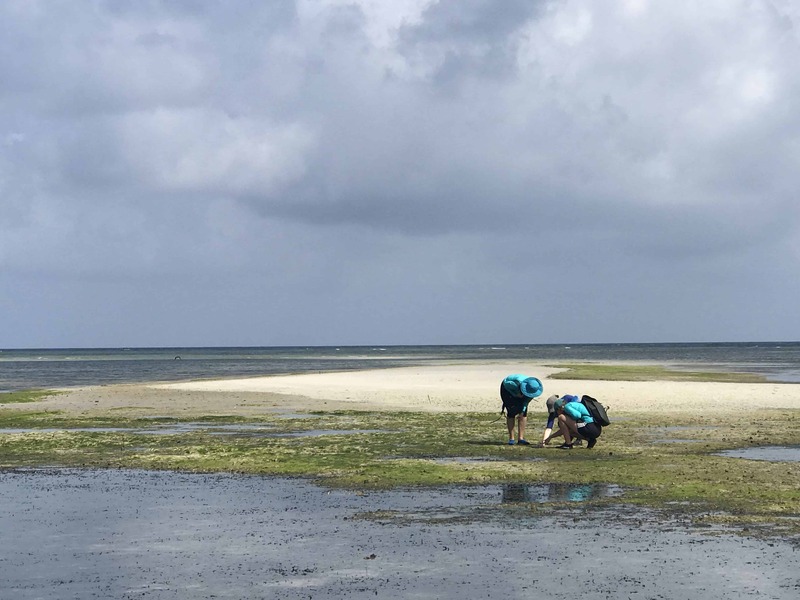 Please do not book your flights to Mafia Island until you have received confirmation that we have received minimum numbers for this expedition to go ahead.